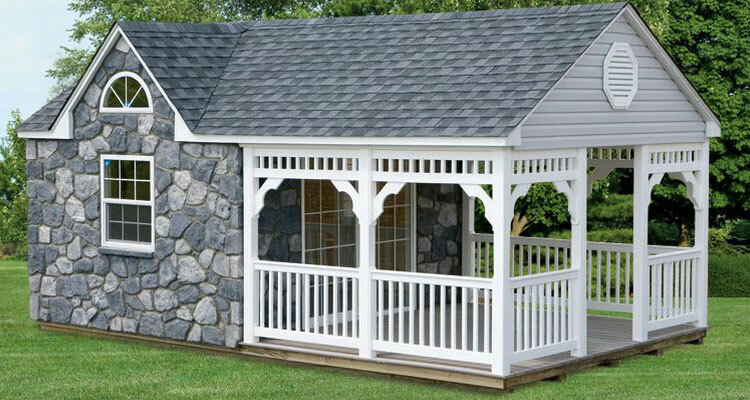 Enhance your pool area with one of our beautiful pool houses. 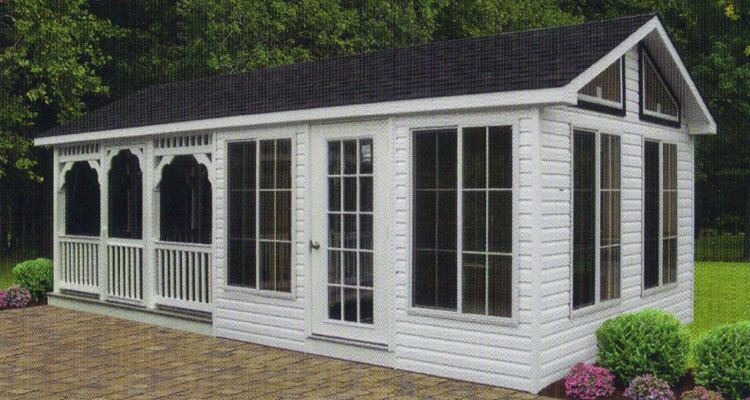 All pool house can be fully customized to your needs, including size, style, colors, and options. 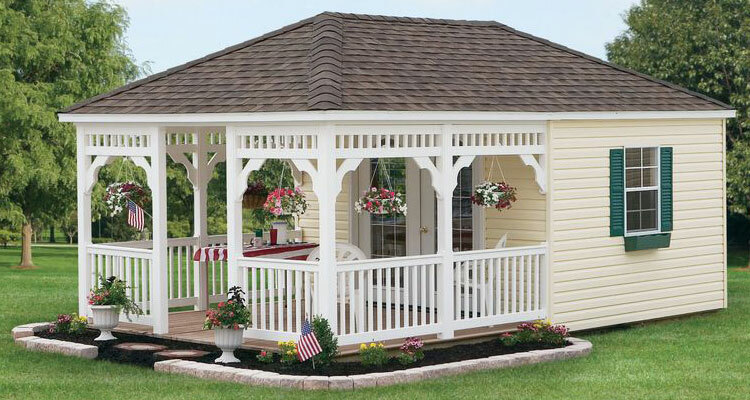 We can even combine a storage shed and pool house into one structure, stretching your dollars.